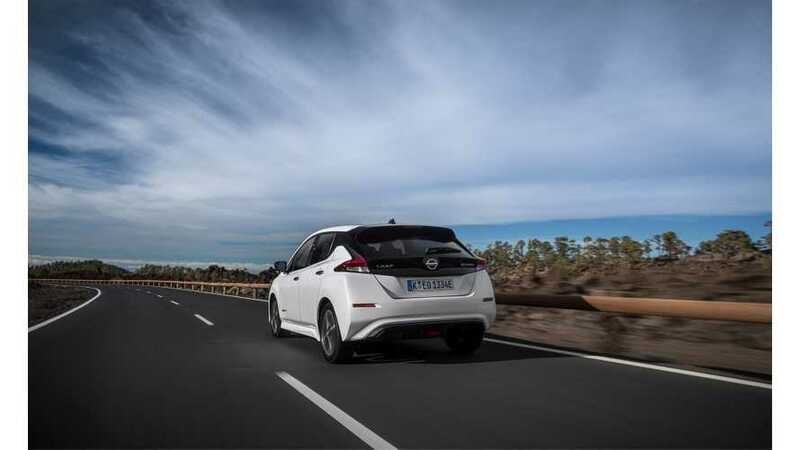 The new Nissan LEAF soon should overshadow sales of the previous generation as Nissan has already received over 40,000 orders globally for the 2018 LEAF. Sales haven't even begun in the U.S., where the LEAF was just rated by the EPA at 151 miles of electric range, yet there have already been 13,000 orders placed here. So far, sales began only in Japan reaching nearly 8,000 for October, November and December. Hopefully Nissan is able to supply the world with at least several thousand units of the new 2018 LEAF monthly. 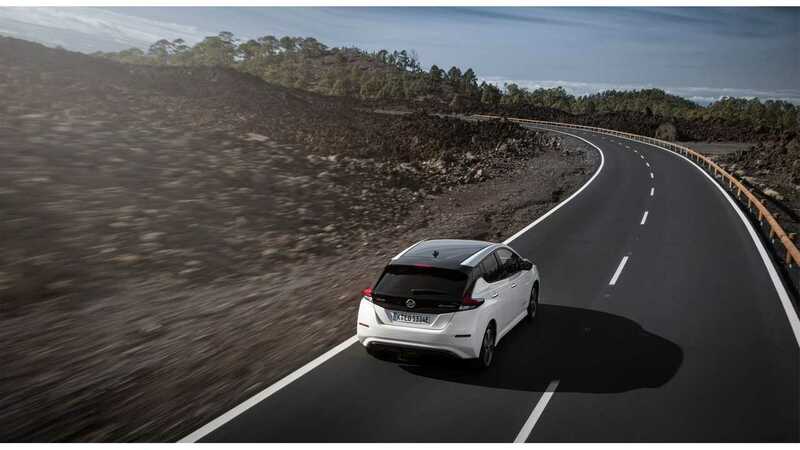 Global LEAF sales in 2017 were approximately 47,000 units. We think sales will improve significantly in 2018 with the new model on the market.